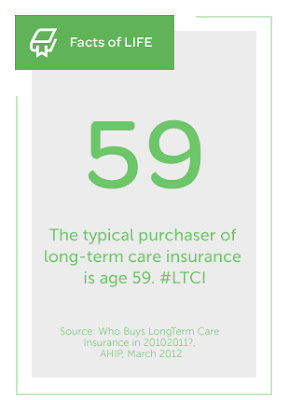 Learn more about long-term care insurance at http://www.lifehappens.org/insurance-overview/long-term-care-insurance/. Materials available on the Life Happens website may not be compliance-approved. AAAE & Life Happens are not affiliated. For information on how long-term care insurance insurance works, please contact your financial professional.